Only Business for sale- No Real Estate. 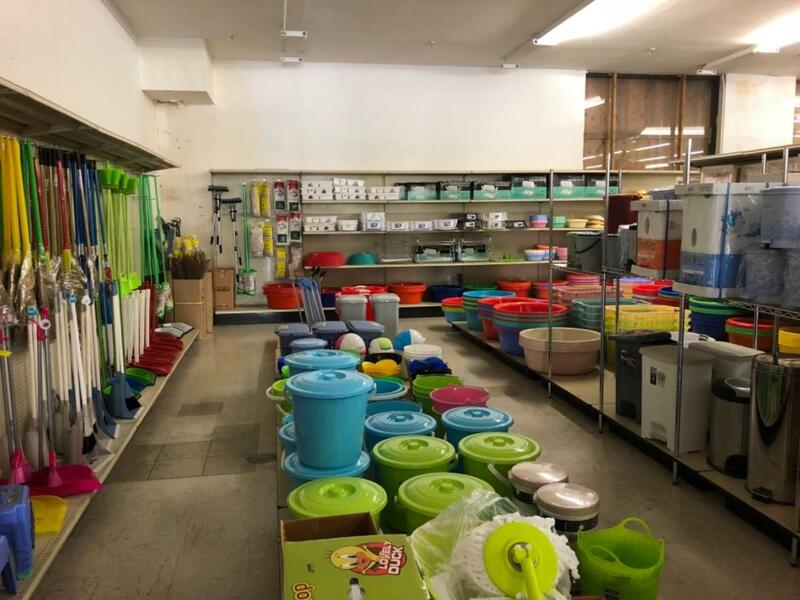 Huge 99 Cents plus store, Lot of inventory,Furniture,counter everything included in sales price. Seller will train, New buyer=New energy=Lot more potential. Just buy and start doing business. High traffic area,ample parking space. Fresno is is growing and your income may also grow at fast pace.